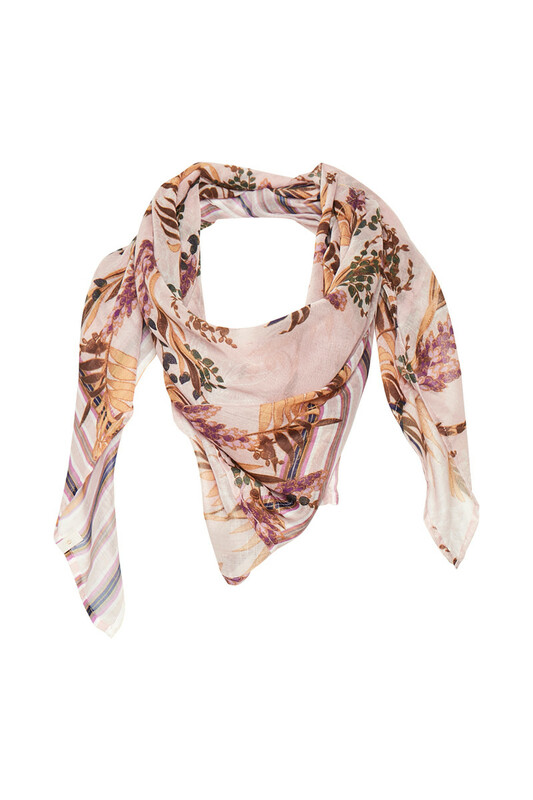 Trendy and pleasant scarf from Cream. 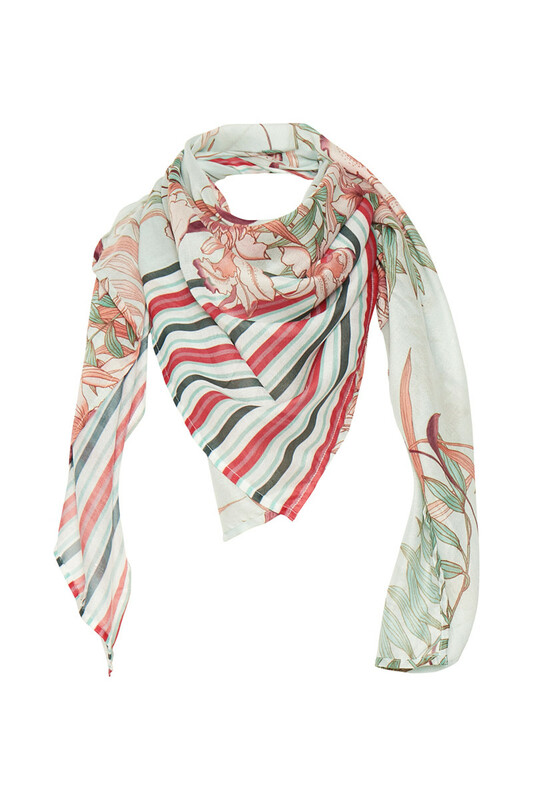 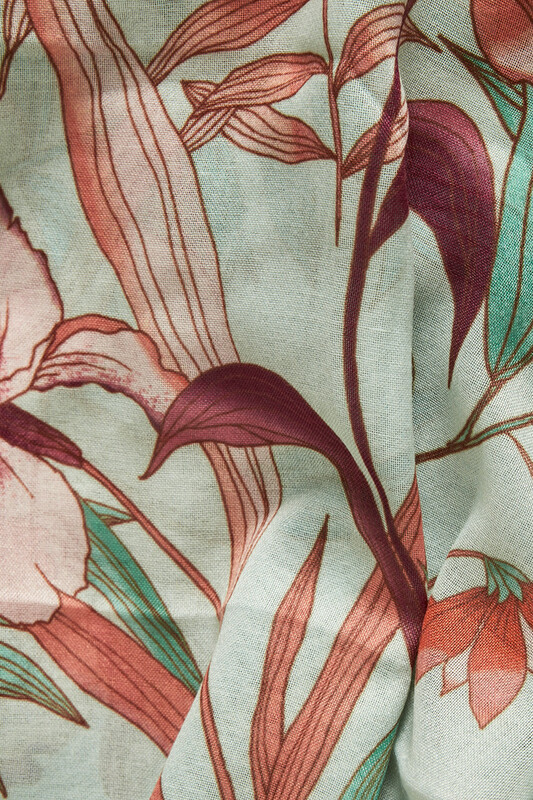 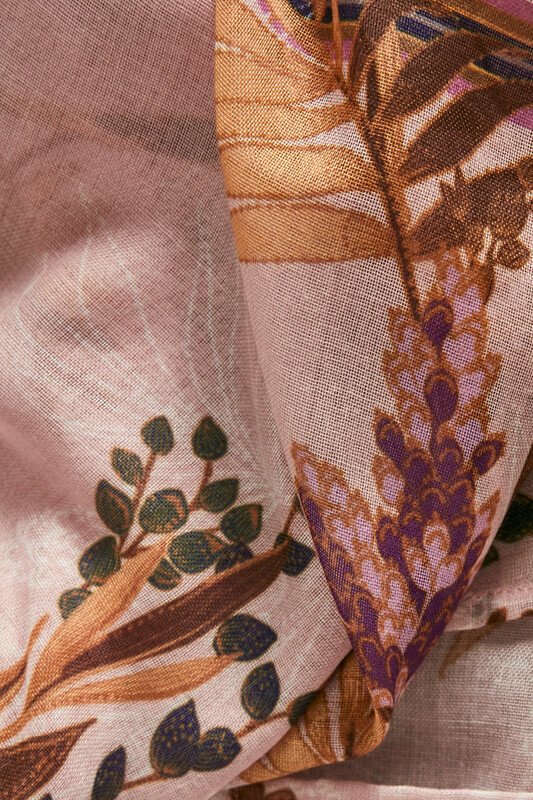 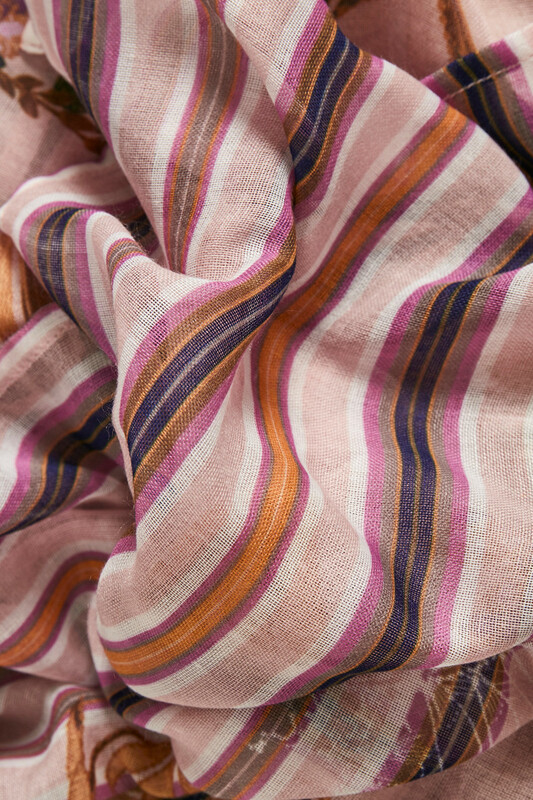 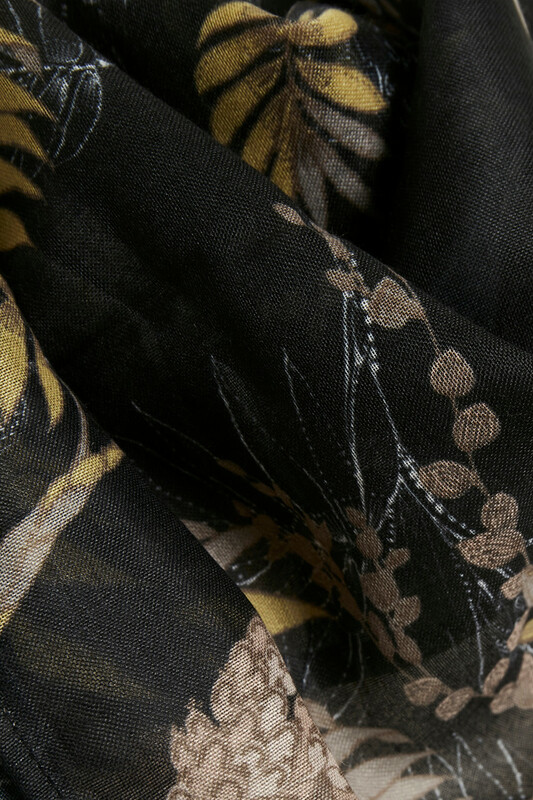 The scarf is long, has a stylish colour combination and a feminine print. 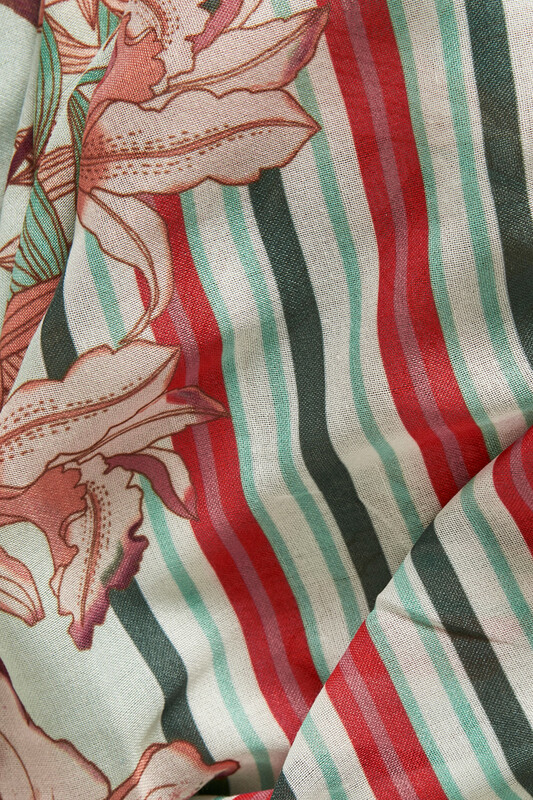 Furthermore, it is nice pleasant and onesize. 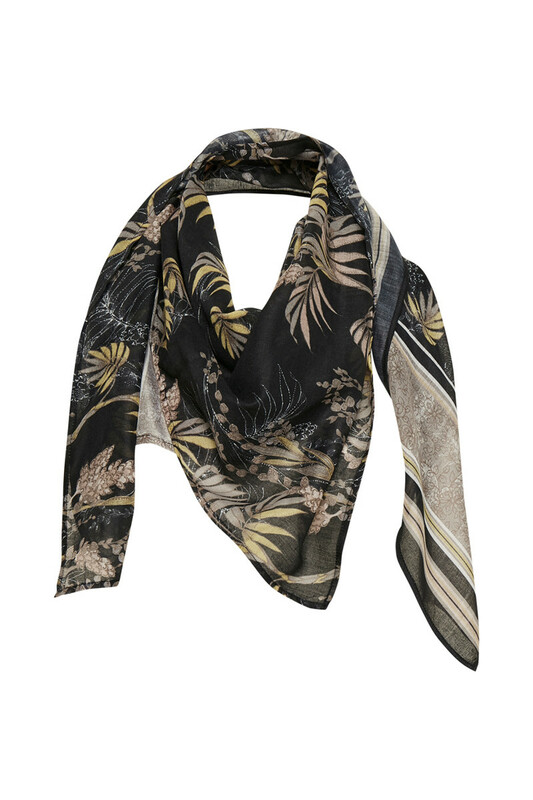 There are a lot of good style options, and the beautiful scarf can definitely be styled together with your classic leather or casual denim jacket.